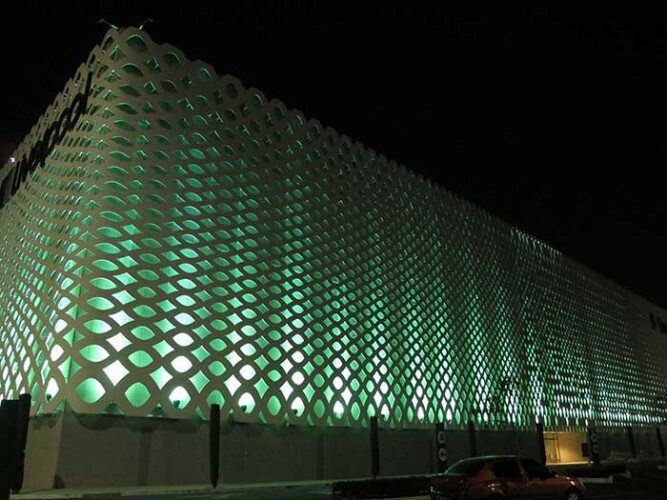 When last year Liverpool, Mexico’s largest department store chain, opened its flagship unit in Villahermosa, some 63 PR-8800 LED fixtures (each containing 108 3W RGB LED’s) were used to wash the building. 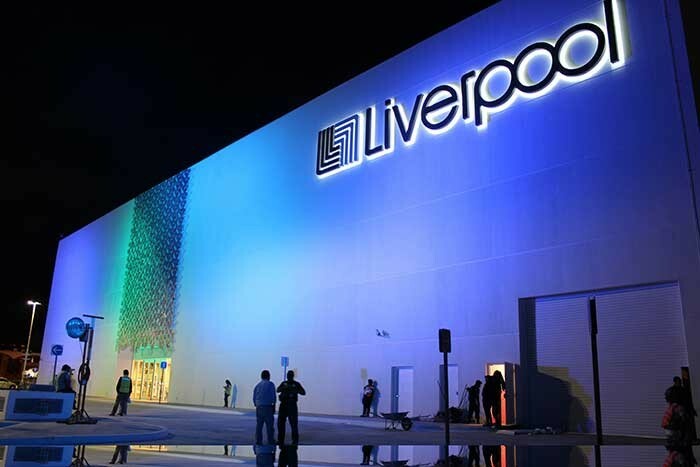 Now the Chinese manufacturer’s Mexican distributors, Hermes Music, have confirmed that an even greater number of PR Lighting’s LED sources have been deployed at the larger Liverpool store in Puebla, which was recently remodelled. 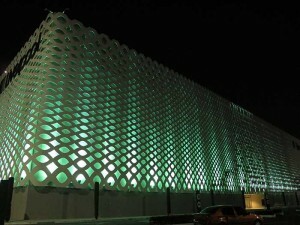 And this time Hermes have specified 104 of the super bright XPar 390 spots to bring the building to life after dark. Each RGB head contains 90 3W high quality LEDs (24 each of RGB and 18 white) with full colour mixing and linear CTO. Critically, it also has a beam angle of 14° and field angle of 28°. He said the solution had been created by installing a metal plate, using the same rods which attach the lattice to the main wall. The metal plate sits horizontally on the rods and the fixtures are bolted to it. It can then be adjusted for better placement, enabling the lighting to work in conjunction with the façade. In fact Liverpool operates in no fewer than 27 shopping malls. Its 85 department stores comprise 57 under the Liverpool name, with 23 stores under the Fábricas de Francia name, five Duty Free stores and 27 specialised boutiques. 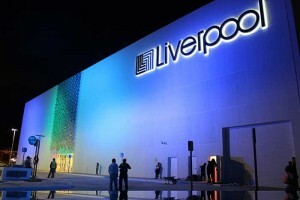 In picture: dramatic pictures of the Liverpool store exterior — colour washed by PR Lighting XPar 390.